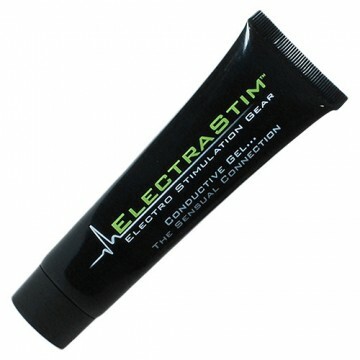 Electro Stimulation Conductive Gel from ElectraStim. Used with electro stimulation gear for optimum electrical conductivity. Enhances the electro stimulation for increased sensual connection. Ingredients Aqua (Water), Patassium Chloride, Sodium Carboxy, Methyl, Cellulose, Glycerin, Ethyl Hydroxbenzoate, Ethanol.